Hello everyone, and welcome to this week’s Prayers for the Week! Happy New Year, everyone! 2014 is now gone, and 2015 has come on strong. I hope that you have a wonderful year, full of Peace, Love, Happiness, Joy, Success, but most of all, full of the Love that God has for us. Are you in Christ, as Paul writes? If you are in Christ, you are a new creation. 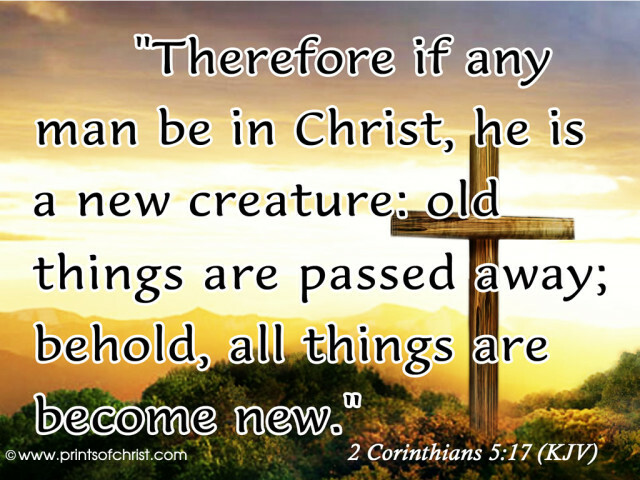 If you are in Christ, then your life has changed, your old self is gone, and the new you is totally different from the old you. This does not mean that you are now perfect, that you never make mistakes, that you never stray from the path that Jesus walks. However, what it does mean is that you recognize when you stray, you recognize that you have sinned, and you ask God to forgive you when you do sin. The longer you have been in Christ, the worse it feels when you do sin, at least for me. When I sin, immediately I feel an overpowering emotion — guilt. When I sin, I realize that I have just turned my back on God, that I have decided to walk my own path, that I have made a decision that God’s Sacrifice — His ultimate Sacrifice — just didn’t matter at this time. When that happens, the guilt of my sin hits me, and I immediately ask God to forgive me. If you are not sure you are in Christ, or if you know you are not in Christ — that is, if Christ doesn’t live on in your heart in the form of the Holy Spirit — there are things that you can do to change that. First of all, you need to ask yourself, do I want Christ in my life? Do I believe in God, and more importantly, do I believe that God sent His Son Jesus to earth, and that His Son died for my sins? Do I even think that I sin, do I recognize it when I do? That’s all there is to it. If you prayed that prayer, and you believe it in your heart, and you prayed it with all of you heart and soul, then you are saved. If you did this today for the very first time, please let us know. Nothing gives a Christian more joy than knowing that a new Brother and Sister in Christ has joined our ranks, so let us know in the comments if you are. Now, please read our prayer requests, and pray for those that need our prayers. My friend Chelsea had a prayer request for her husband’s Grandpa. Here is what she wrote:Thank you all for your prayers for Wyatt’s Grandpa the surgery went well! My friend Carrie had a prayer request and a praise. Here is what she wrote on Facebook:We made it home! Now pray for Kev as he drives to Plainview for the night shift! It is endless! His Dad made a turn-around, he is a living miracle! Thank you so much for the prayers. 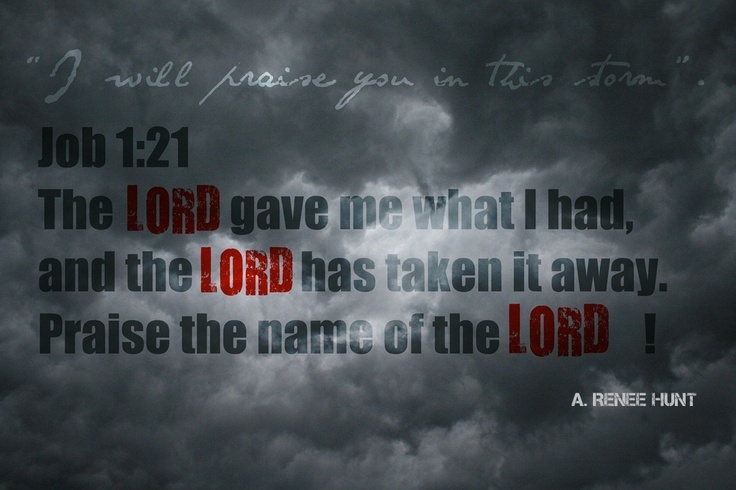 Lastly, please pray with us as we lift up the families of those that were involved in the wreck of Air Asia. Please pray for their Peace, their Strength, and their Love as they strive to deal with all of the grief and turmoil in their lives. Please pray that God would be with them all in their time of need.